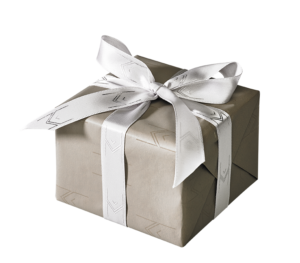 For an additional cost you can have your Mie Argentum box wrapped in our beautiful signature gift paper and silk ribbon. 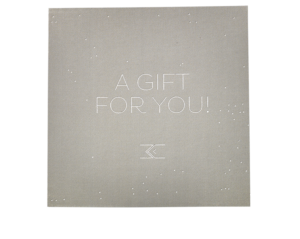 Please check the box for «giftwrapping» when you check out, and your gift will get the final touch. 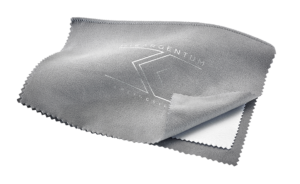 We have produced our own signature polishing cloths made in fine, soft fabric. The fabric has been treated with silver and gold polish to make your jewellery nice and shiny again. Remember to wash your hands after use. Please also read our other advise for jewellery care. The cloths are available in the check out. Not certain what to get? A gift card is always a good idea! Just choose the amount, and you will receive a gift card valid for twelve months.